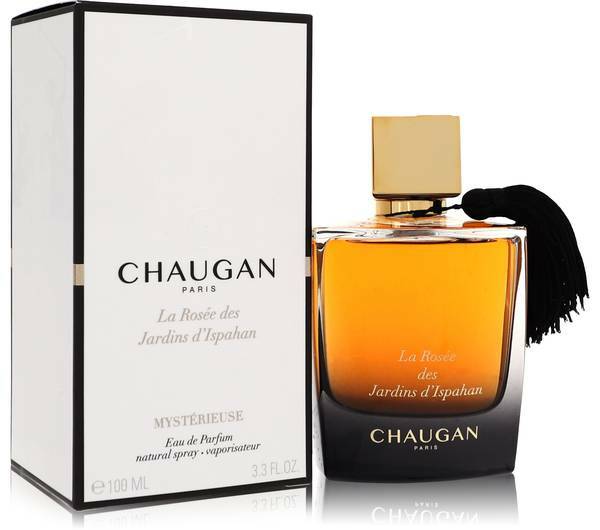 Chaugan Mysterieuse Perfume by Chaugan, Launched in 2013, Chaugan Mysterieuse is a white floral woody fragrance for men and women . Floral top notes of ylang-ylang and lily-of-the-valley combine with sweet honey and citrusy grapefruit for a pleasant opening. The heart blossoms with rose and jasmine warmed with patchouli, guaiac wood and cedar. 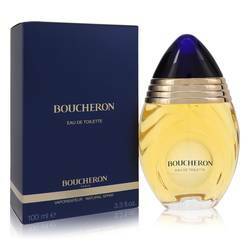 The base continues the wood essence with woody notes and sandalwood laced with vanilla, leather and orange blossom. 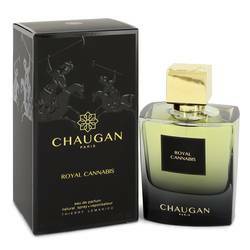 The simple bottle features a gold Read More Read More square cap and black tassel dangling like a silk cravat. 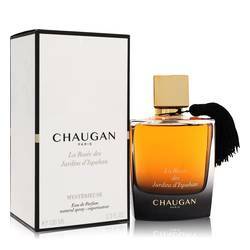 A masculine scent that evokes the image of a rider on a horse racing through the woods. 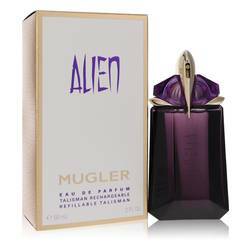 The long-lasting fragrance has a heavy sillage, so a little goes a long way. 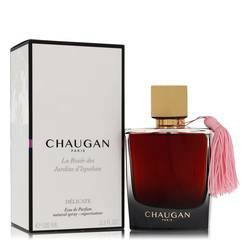 French fragrance house Chaugan is a newer perfumery with scents for women and men in their product line. 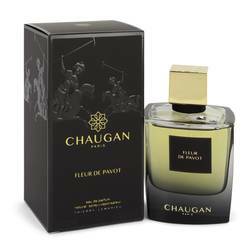 Based in Paris, the company took their name from an ancient Persian athlete and warrior playing a game similar to polo. All products are original, authentic name brands. We do not sell knockoffs or imitations.